The MMM Ponzi scheme have stayed more than one year in Nigeria. During this time, it participants have had to endure and celebrate. Let’s take a look at some dates that MMM Participants won’t forget in a hurry. 1. November 19 2015: The MMM Ponzi scheme came into Nigeria on this very date and since then it has changed life for the better. From November 19 2015 to November 19 2016, the scheme succeeded in becoming the largest Ponzi scheme in the country. 2. December 7 2016: This is what most of the MMM Participants will refer to as the prophecy date. 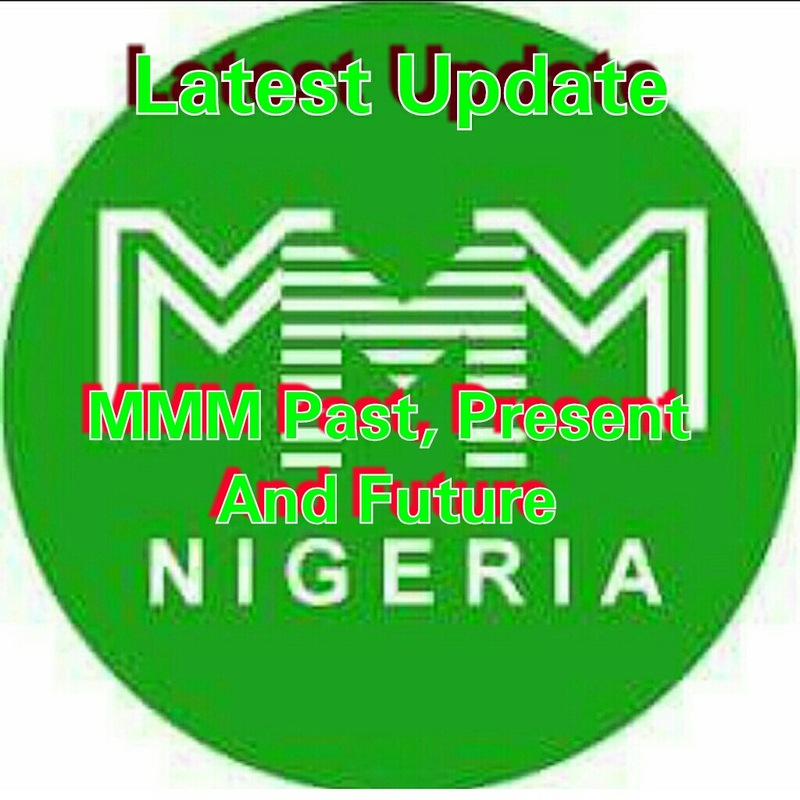 On this date, there was a prophecy like message warning MMM Participants that MMM will go into pause mode come December 14th of that same year but this news(prophecy) was rejected by MMM and its Admin. 3. December 13th 2016: This is perhaps the date MMM Participants won’t forget in a hurry. On this very date, MMM Nigeria went into pause mode, freezing all Mavros and promise to release all Mavros by January 14th the next year. Well one can say that the prophecy did came true. 4. January 13th 2017: Just a day before the promised date for the release of Mavros, MMM published a news in the website, stating that they have resumed and that pairing will continue and everything will be normal. Well that was not the case, as Mavros were still held back due to system upgrade and the unveils of a new model. MMM has gone through lots since it came to Nigeria and it has survived. MMM is still going through alot now and will still go through alot in the future. MMM is a survival, so it’s participants have to be a survival. Keep these dates in mind as more remarkable dates will be added soon.